Customer service is the #1 focus of our operation and core business philosophy. We consciously and constantly refine this aspect of the business by guaranteeing the following; Production of quality instant turf products, Timely and efficient delivery of orders, Efficient and professional manner on the phone and face to face with all customers regardless of circumstance. 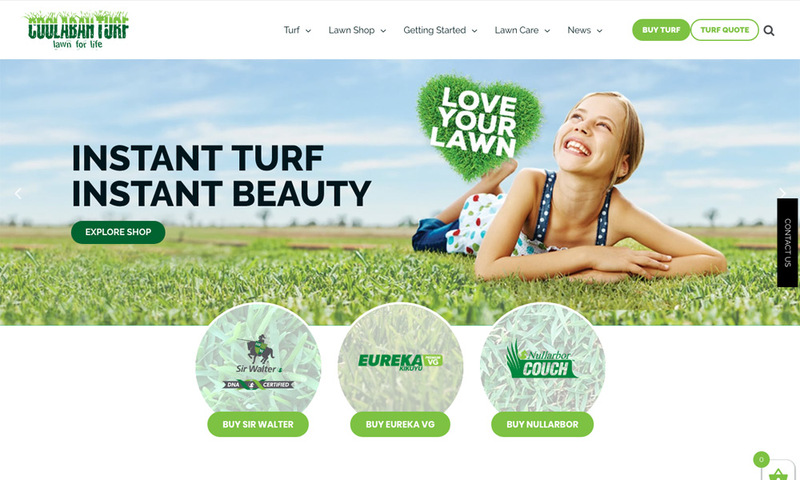 Coolabah turf is leading Sir Walter Turf suppliers in Victoria. Perfect for Residential yards with kids or dogs, or if you are looking for a low maintenance feature lawn around garden beds, courtyards or pools. Performs well in full sun or lightly shaded areas (more than 3 hours of light) with minimal water requirements once established. This is our #1 instant turf for residential homes.